Our customers love travel, fun, and food and Louis of Gnaw BBQ is a great example. 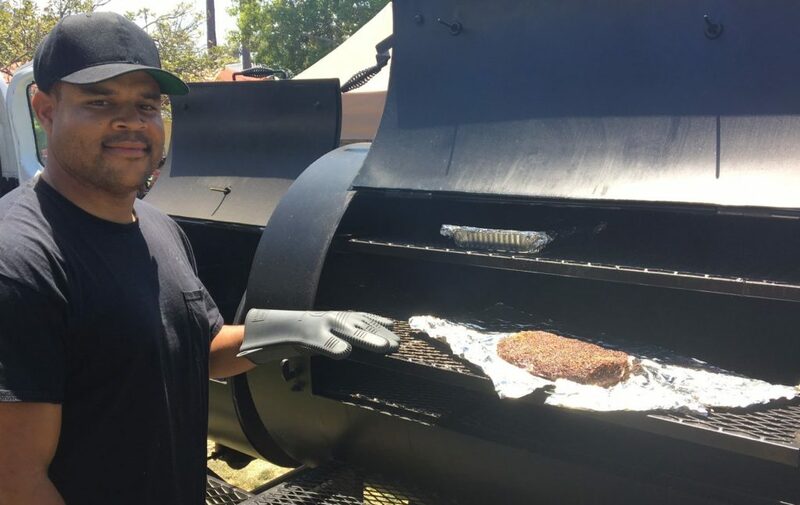 AdventureKT has had the good fortune of working with Louis over the last two years and we felt his story was so worth sharing, and his BBQ definitely worth tasting! AdvKT: What exactly is your business and how did you get into it? Louis: After becoming a father, I was home more often and picked up BBQ-ing. It grew into a joy and passion of mine and it made sense to turn it into a business. Now, nine years later, I have GNAW, a special events BBQ catering company, and competition BBQ team. We proudly serve the San Diego area, offering traditional and craft BBQ. AdvKT: What happens during a typical BBQ competition and what does success look like for you and others? Louis: There are several days of prep which includes trimming meat and packing the RV. I cook four types of meat in each competition: chicken, pork ribs, pork shoulder, and brisket. Once at the location of the competition, I stay up for the night cooking, then meat turn-ins start at noon the next day. Competitors turn in a meat every 30 minutes. Success is getting your name called at awards. In the competition world, it’s called “taking a walk” as you head up to the front to claim your award. AdvKT: How often are the competitions you attend, how long are they, and where are they? Louis: I compete in six to eight competitions per year, although there are many more. Since I drive in an RV while hauling my cookers, I stay on the west coast. Competitions are two-day events. The set-up is on Fridays with cooking starting later that night. Meat turn-ins are the following day. BBQ is traditionally cooked low and slow, so most cooks need twelve plus hours to get their meat tender. AdvKT: Why do you like renting RV’s for your comps and how does it help while at the events? Louis: Renting an RV for comps is comfortable and convenient, it’s my home on the road. Having access to the RV kitchen while I’m cooking is a huge benefit as well. 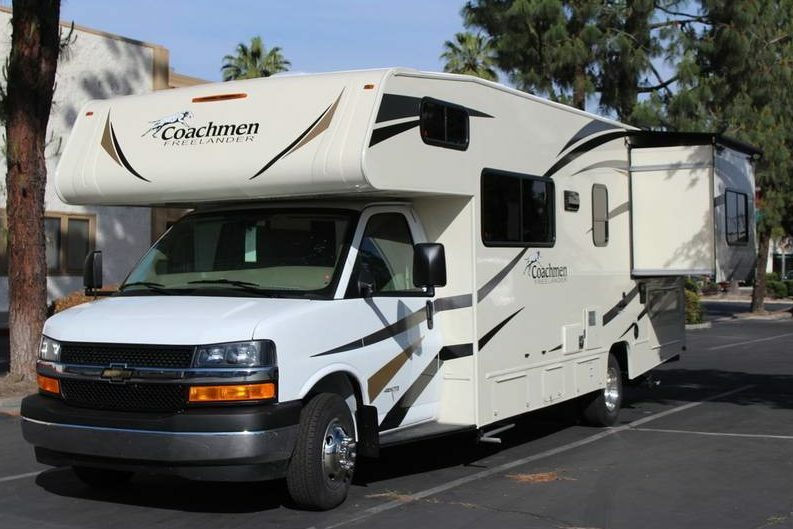 AdvKT: Which RV(s) are your favorites to rent and why? Louis: For competitions, I rent a Class C because everything I need for travel, food prep and rest is right there. For family trips and local fun, I rent a Class A because it’s more spacious. AdvKT: When did you start renting from AdventureKT and why do you rent from us vs other options? Louis: I started renting from AdventureKT two years ago. I chose this company and keep coming back because of the great customer service. AdvKT: How can someone purchase your BBQ? GNAW is available for catering events of 25 people or more. Please visit our website www.gnawbbq.com for additional information.